Maurice may look like a penguin - but he's a real tiger inside! Raised by a tigress, he's the clumsiest Kung-Fu master ever. 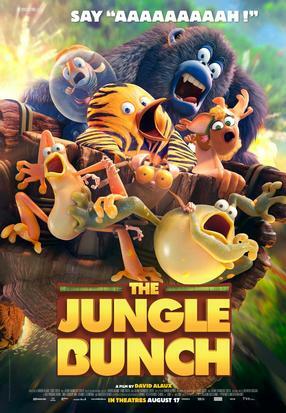 Along with his friends, The Jungle Bunch, he intends to maintain order and justice in the jungle, as his mother did before him. But Igor, an evil koala, wants to destroy the jungle once and for all, helped by his army of silly baboons... 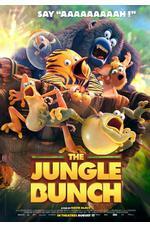 The Jungle Bunch - to the rescue!